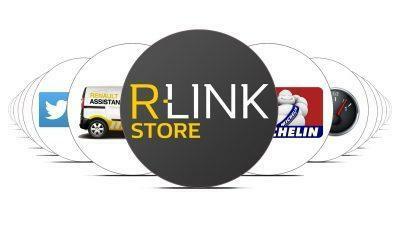 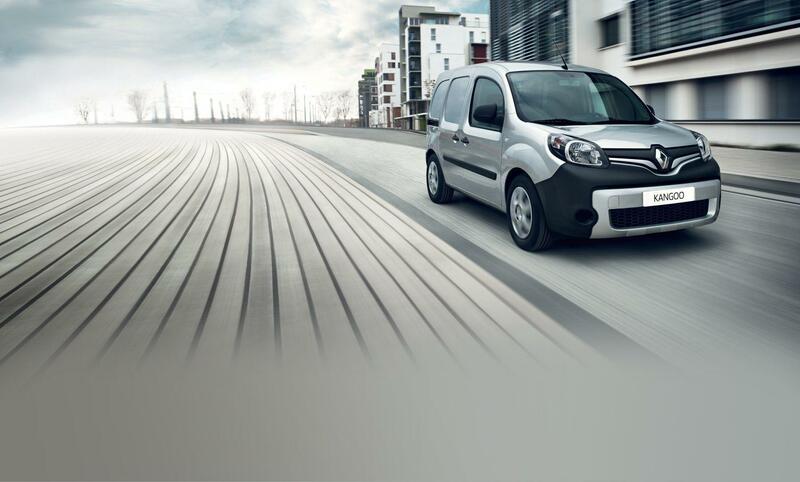 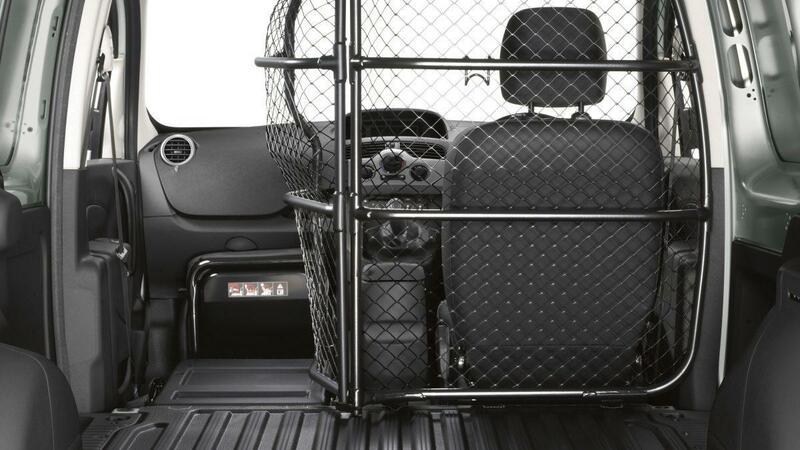 The Renault Kangoo has been specifically designed to meet the needs of professionals, whatever their business environment. 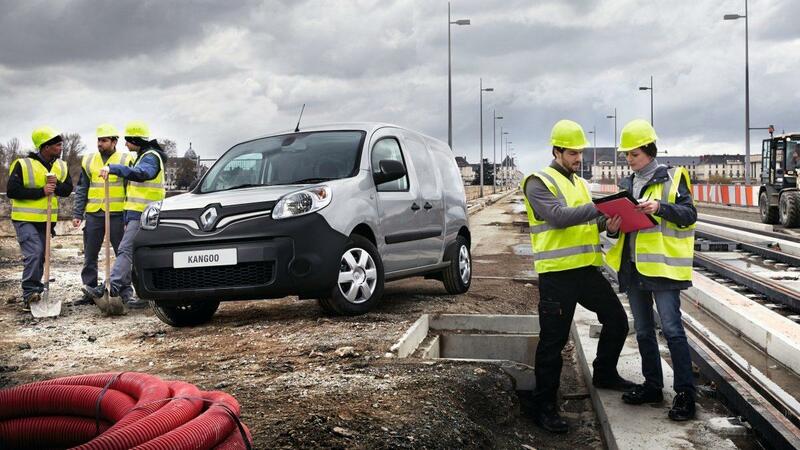 With panel van, crew van and fully electric versions, the Kangoo can be adapted to your every demand, offering a wide range of custombuilt and practical solutions. 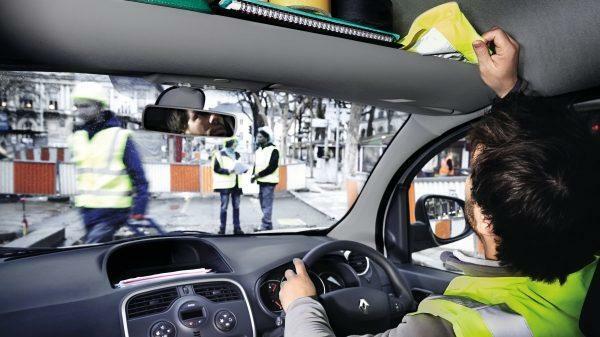 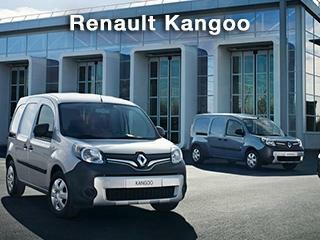 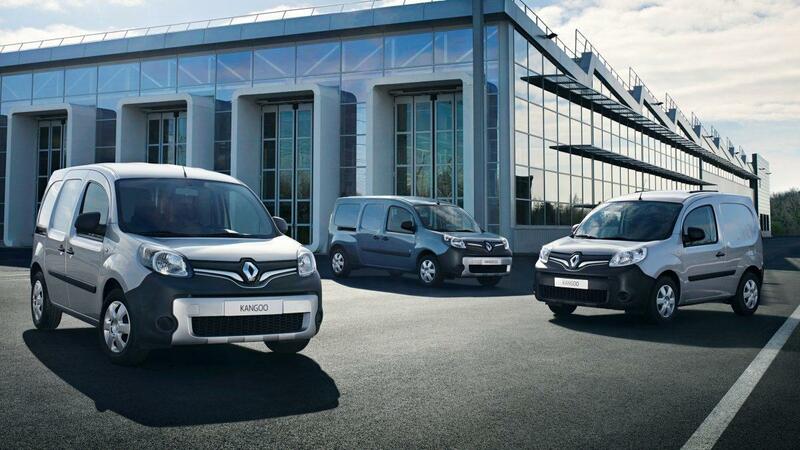 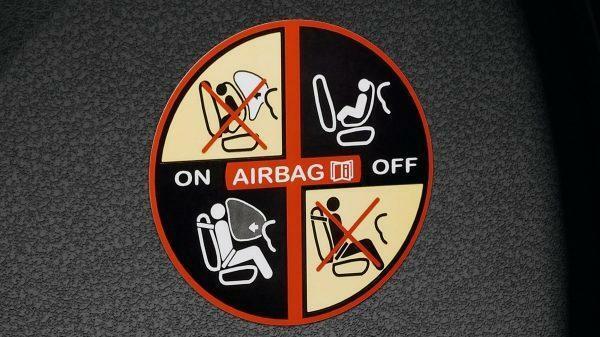 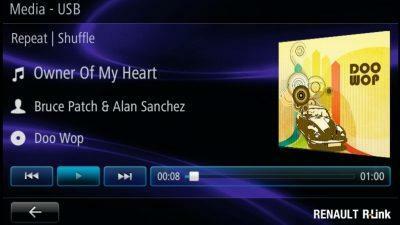 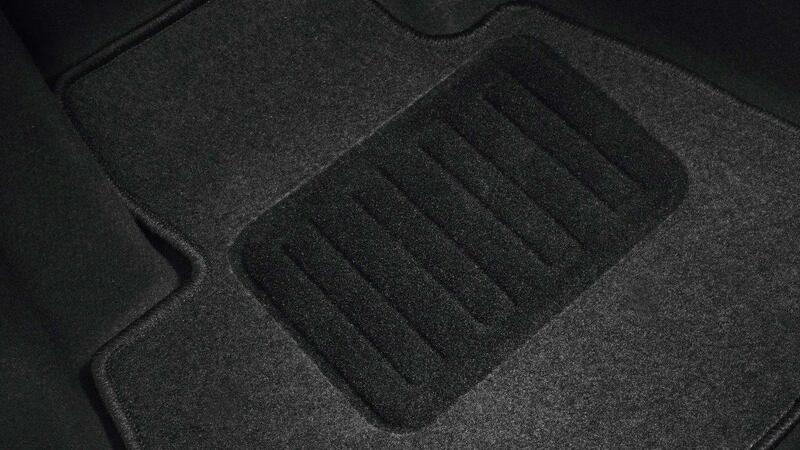 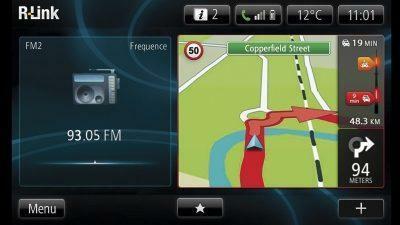 The Kangoo engine benefits from the best in modern technology. 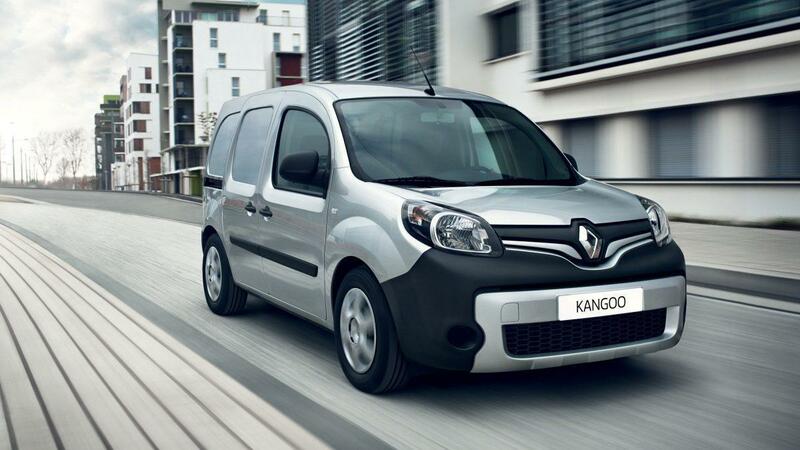 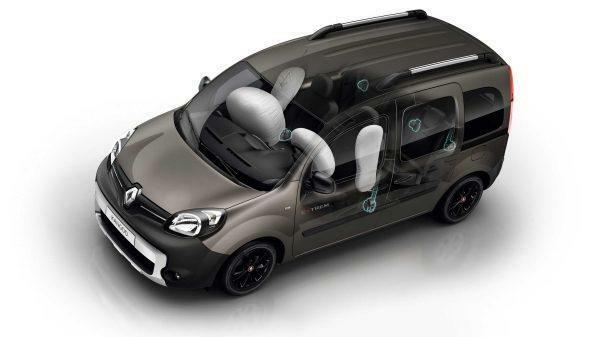 It consists of the ENERGY dCi 75 hp, ENERGY dCi 90 hp and ENERGY dCi 110 hp engines, With Stop & Start technology and the new regenerative braking system (Energy Smart Management), Kangoo achieves fuel economy of up to 65.7mpg* helping you to minimise fuel costs. 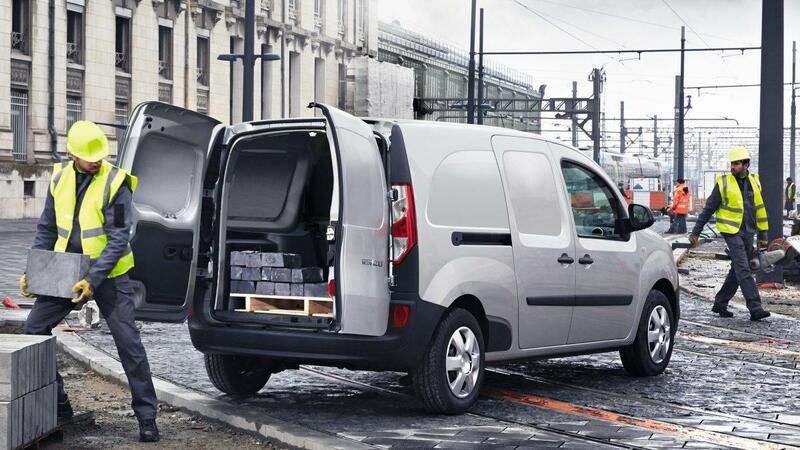 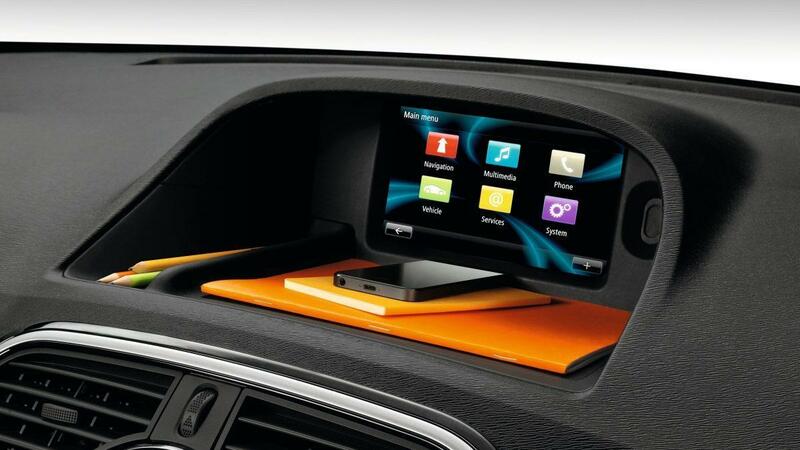 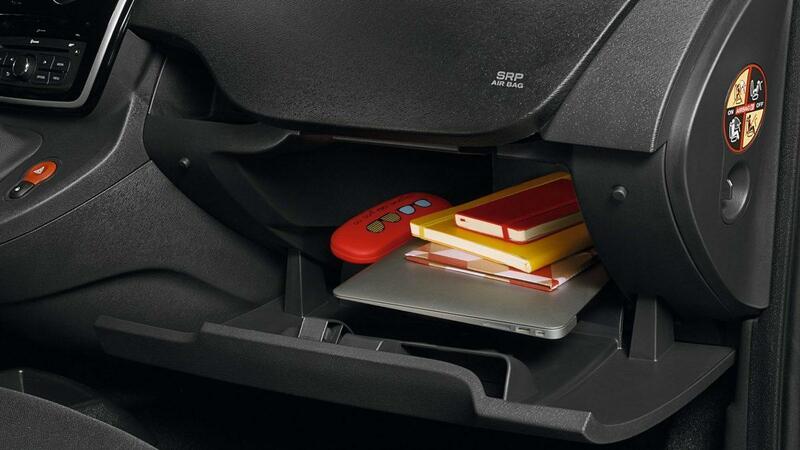 Spacious overhead storage ensuring large objects are close to hand. 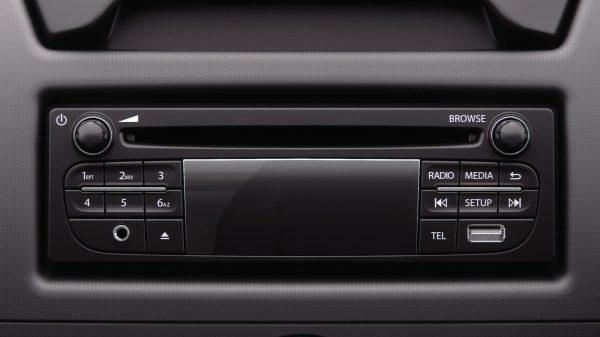 (Standard on Business+).